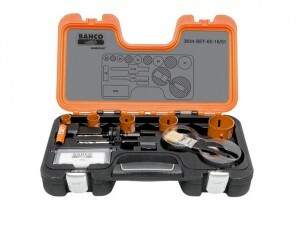 Bahco Multi Construction Holesaw 3833-70-C Carded Size: 70mm. 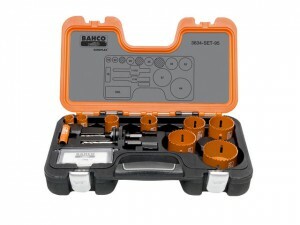 Bahco Multi Construction Holesaw 3833-73-C Carded Size: 73mm. 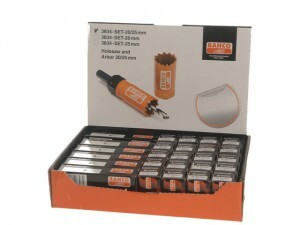 Bahco Multi Construction Holesaw Carded Size: 76mm. 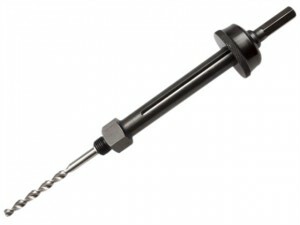 Bahco Multi Construction Holesaw 3833-92-C Carded Size: 92mm. 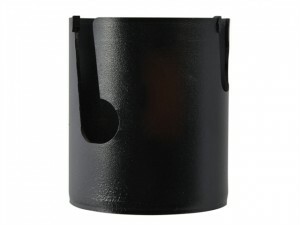 Bahco Multi Construction Holesaw 3833-95-C Carded Size: 95mm. 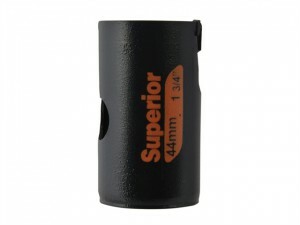 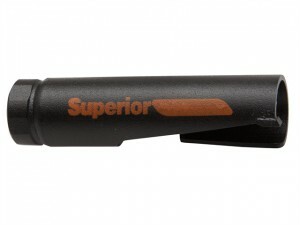 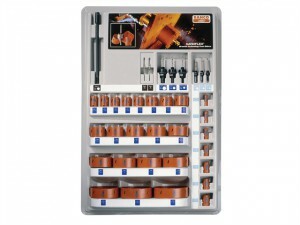 The 3834-ARBR-9100EL Quick-Eject Arbor is suitable for holesaws between 32-159mm. 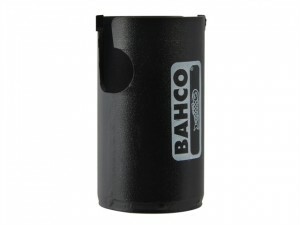 The Bahco 3834-ARBR-9100ES Quick Eject Arbor is suitable for holesaws between 32-209mm. 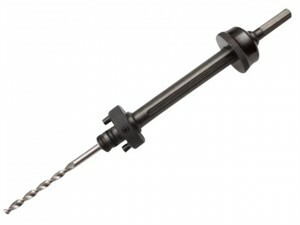 The Bahco 3834-ARBR-930EL Quick-Eject Arbor is suitable for holesaws between 19-30mm. Bahco Multi Construction Holesaw 3833-44-C Carded Size: 44mm. 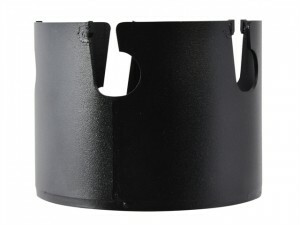 Bahco Multi Construction Holesaw 3833-38-C Carded Size: 38mm. 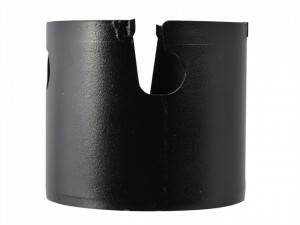 Bahco Multi Construction Holesaw 3833-27-C Carded Size: 27mm. 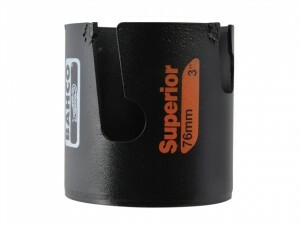 Bahco Multi Construction Holesaw Carded Size: 64mm. 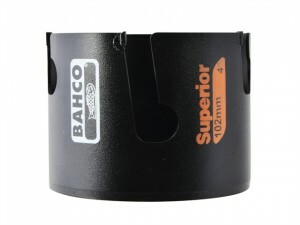 Bahco Multi Construction Holesaw 3833-102-C Carded Size: 102mm.